It seems like everyone is using the Internet to e-mail their friends, family, employees and co-workers, so why aren’t doctor’s using e-mail to communicate with their patients? Well, doctors are saying they are worried e-mail will increase their workload and they don’t get reimbursed for it by insurance companies. Two major health insurers, Cigna Corp. and Aetna Inc., compensate doctors who use a secure Internet site to communicate with patients. That includes sending an encrypted e-mail. Other doctors fear hackers will invade patients’ privacy, even though e-mail is password protected. “The health care industry seems to be lagging behind other industries,” Susannah Fox of the Pew Internet & American Life Project said in a CNN article, No LOL: Doctors dont’ answer e-mails. I agree with Fox. The health care industry does seem to be behind in using the latest technologies or even old technologies for that matter. E-mail has been around for a long time, so I think it’s about time for physicians to use this technology! 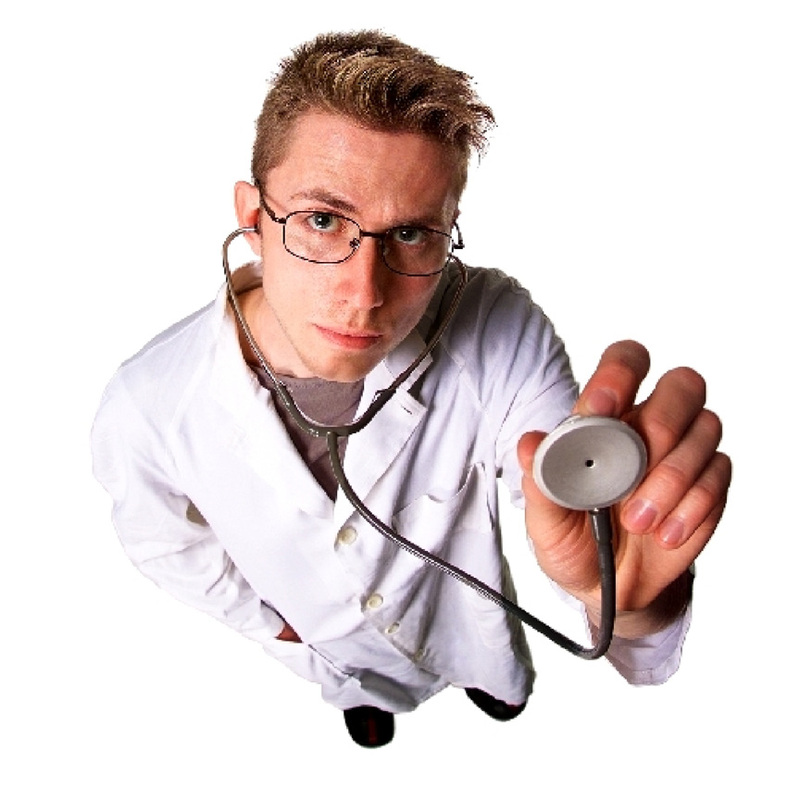 A survey conducted by Manhattan Research found that only 31 percent of doctors e-mailed their patients in 2007. This is a very small percentage and PR professionals would frown upon this. “Public relations” means forming relationships with people and communicating with those people. 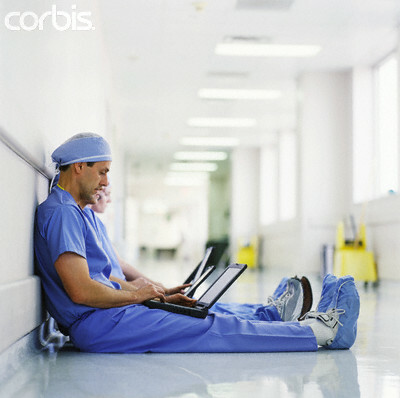 Doctors should learn from the PR pros and start writing e-mails to their patients. Relationships and communication build trust, and trust is the most important characteristic patients want their doctors to possess. The CNN article stated that many patients would like the convenience of e-mail for prescription refills, lab results or scheduling an appointment. I would definitely like to e-mail my doctor for prescription refills. It is too time consuming and annoying to call the doctor’s office and continue to receive a voicemail or no response. Sometimes my doctor tells me to make an appointment with him just to get a refill. This is a little ridiculous, don’t you think? A primary care doctor at Beth Israel Deaconess Medical Center, Dr. Tom Delbanco, e-mails his patients and believes it is just a matter of time before e-mail becomes a routine part of patient care. Before e-mail can become routine, doctors need to be trained to handle confidential patient messages, including how to file e-mails in patients’ health records. Unfortunately, the health care field changes slowly, but hopefully the number of doctors who go digital will increase in the near future. Did you know that medicine mix-ups, accidental overdoses and adverse drug reactions harm one out of 15 hospitalized children? Researchers found a rate of 11 harmful drug-related events for every 100 hospitalized children. This seems like a serious issue that needs to be taken care of immediately. These types of medicine mistakes are considered crises. PR professionals working in the health care field must prevent these drug errors from happening in order to maintain medical facilities’ credibility. One of the publicized cases of an accidental drug overdose happened in a Los Angeles hospital last November. Actor Dennis Quaid’s newborn twins were givin an accidental life-threatening heparin overdose. The twins survived, but Quaid said it was “the most frightening time” of his life. A WebMD article stated that a hospital accreditation group, The Joint Commission, issued new guidelines for preventing pediatric medication errors in hospitals. Hospitals should weigh children in kilograms because that’s how pediatric medication doses are measured. Hospitals shouldn’t give children any high-risk drugs until the child has been weighed. Doctors writing prescriptions for hospitalized children should note the calculations they made to arrive at the prescribed dose. Parents and caregivers are encouraged to seek information and ask questions about their children’s medications. I would consider these tips to be good PR because they inform hospitals and parents of how to cut the risk of drug errors. This in turn will hopefully be a step toward success in reducing the amount of pediatric medicine mistakes at hospitals. I am glad to see hospitals are starting to implement strategies to minimize medication errors, but I think the health care industry has a long way to go. While talking to my roomate, who is a STNA (State Tested Nursing Assistant), I realized how serious the health care employees shortage is. A WebMD article stated that the U.S. faces a massive health care shortage that will possibly leave millions of elderly people without proper health care. According to the report, the number of Americans over 65 years of age is expected to nearly double by 2030. I would be 43-years-old by 2030. So by the time I am over 65, there will still be a health care shortage. This shortage will eventually affect all of us in college…it’s a scary thought! “Even if there is enough money, there isn’t going to be anybody there to provide the care,” said John Rowe, a professor of health policy and management at the Mailman School of Public Health at Columbia University. I found an article about how there are roughly 7,100 doctors certified in geriatrics in the U.S. 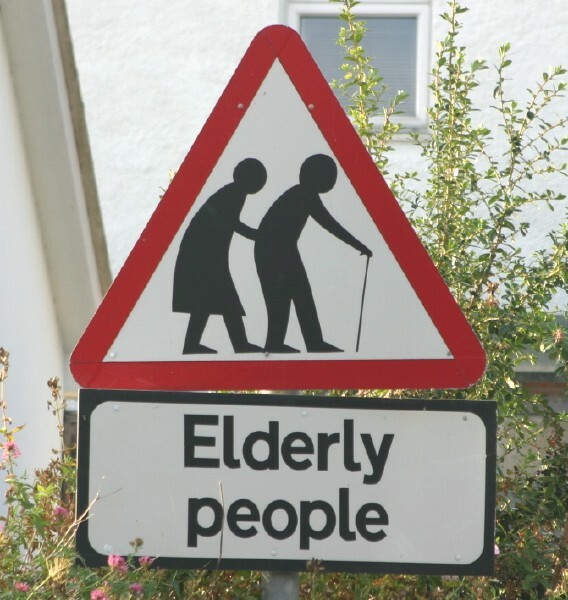 This means that there is one physician per every 2,500 elderly people. Isn’t this crazy? I hope when I get older this will change. To reduce this crisis situation, I think medical facilities should offer doctors and nurses better incentive plans and benefits to entice them towards the geriatric field. I also think higher salaries and more training for nursing aide workers should be offered at medical facilities. To excel in today’s fast-paced business world, you have to interact and collaborate with co-workers, clients and customers all over the world. Building and maintaining relationships often requires face-to-face communication, but what if you needed to talk to someone immediately that was out-of-state or even out of the country? Cisco TelePresence is making this face-to-face experience possible. TelePresence provides a live, in-person experience with the quality, simplicity and reliability of a telephone call, but it’s over the network! It integrates advanced audio, high-definition video and interactive elements with the power of the network. 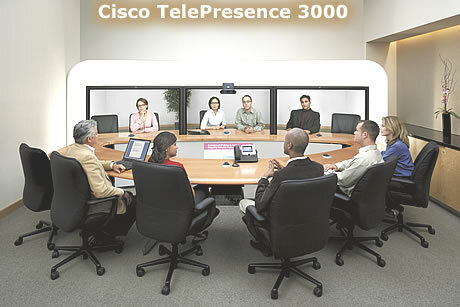 Cisco TelePresence was first introduced in Oct. 2006 and is being used in many businesses all around the world. There are many business benefits of TelePresence. It not only connects co-workers, clients and customers but actually builds trust, satisfaction, loyalty and understanding among them. TelePresence enables businesses to hold meetings with other businesses, no matter the location. Meetings allow people to communicate naturally and effectively as if face to face. It can increase productivity through more interactions and less travel. Less travel will cut company costs, which will save a big amount of money. It can also be used as a communications strategy by PR professionals to create and maintain relationships with people across the globe. TelePresence not only benefits businesses but also benefits the medical field. 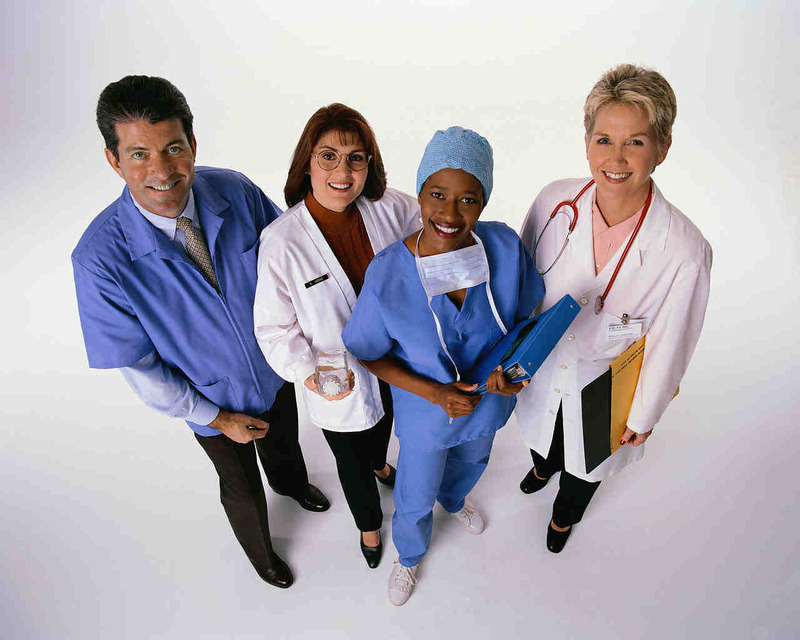 It has recently made a major breakthrough in the health care industry. Doctors will be able to conduct a surgery happening in California for example, even if they live in Germany. It’s crazy to think a heart transplant or hip replacement could be performed by a doctor that’s not even in the hospital room or even the same state! Today’s technologies are becoming more advanced than anyone expected. It’s our job, no matter what profession, to stay on top of the new technologies and use them effectively. PR and health care are my two passions in life, so if you feel the same way, you should attend the 19th annual PRSA Health Academy conference in Chicago, April 2-4. The conference will address strategies for communicating effectively to to the cross-generational and multicultural health care consumer. Implementing PR strategies and tactics in the health care field and using social media will also be discussed. 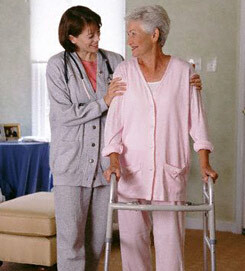 In today’s society, health care consumers want products and services to accomodate their lifestyles. Targeted communications play a critical role. Whether it’s a consumer’s age, gender, ethnicity or sexual orientation, they expect health care practices to meet their individual needs. By attending the conference, you will be able to sharpen your PR skills and learn effective strategies. It can be quite a challenge for PR professionals to communicate health information because there are many ways people access and process information. 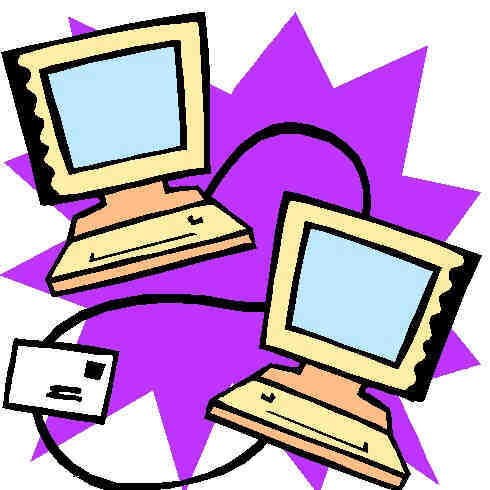 Information on the Web for instance has to be quick and easy to access. PR professionals need to think about their target audience. What do consumers want to know? What do consumers want to look at? The younger generation wants to access social networks and click on links to retrieve information. The older generation needs information to be accessible and written clearly so it’s understandable, but all information needs to be relevant to everyone. Look who’s entering the health records biz: Google! The future looks bright for Google but not so bright for PR. The idea of medical records being stored online could make people a little nervous. 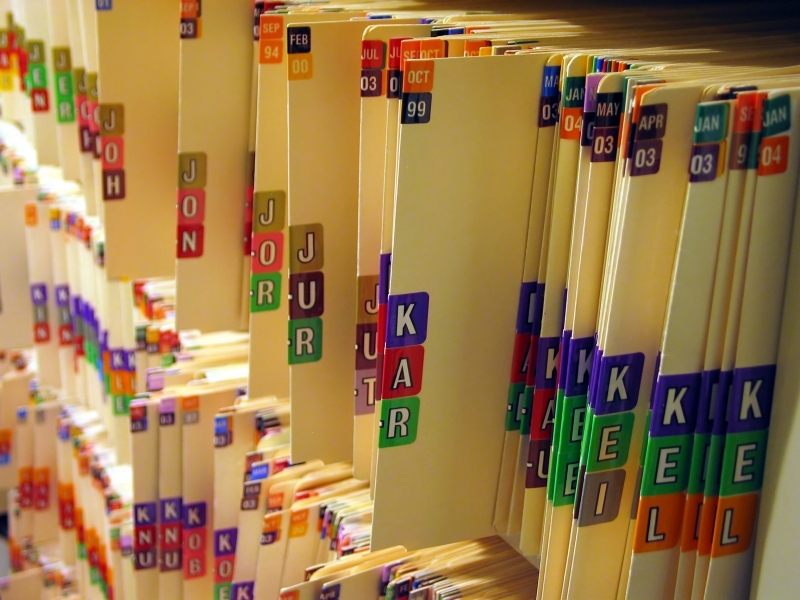 Google began storing medical records of a few thousand people Feb. 21 as a pilot project. The project involved 1,500 to 10,000 patients at the Cleveland Clinic. They all volunteered to an electronic transfer of their personal health records so they could be retrieved through Google’s new service. Each record includes information about medical histories, prescriptions and allergies. The records will be protected by a password that is also required to use other Google services such as e-mail and search tools. Private medical information will be in the hands of Google. Can it be trusted? I think it’s a little scary to know that health records will be available online. Privacy may become an issue along with third-party access because the online health records are a violation of HIPAA. According to a CNN article about Google and the health records, HIPAA classifies medical information as being a privileged communication between a doctor and patient. This means that a patient who agrees to transfer his or her medical records to Google could be unwillingly making it easier for the government or other legal groups to get its hands on the information. If the medical records aren’t protected by HIPAA, the medical information could be used for marketing purposes also, you never know. The Associated Press learned from the Cleveland Clinic about the pilot project Google was conducting. The Cleveland Clinic already keeps the personal health records of more than 120,000 patients on its own online service called MyChart. Technology has improved over the years allowing more information to be accessed by the public. Could this technology infringe on people’s privacy? Could your health records be at risk of falling into the wrong hands? I know I would not feel comfortable putting my personal health records on the Internet. I think I will just use the old fashion way for now: going to my doctor to access my records. It doesn’t seem to me like Wal-Mart and health clinics mix, but Wal-Mart seems to think so. Wal-Mart says it will open 400 health clinics by 2010. 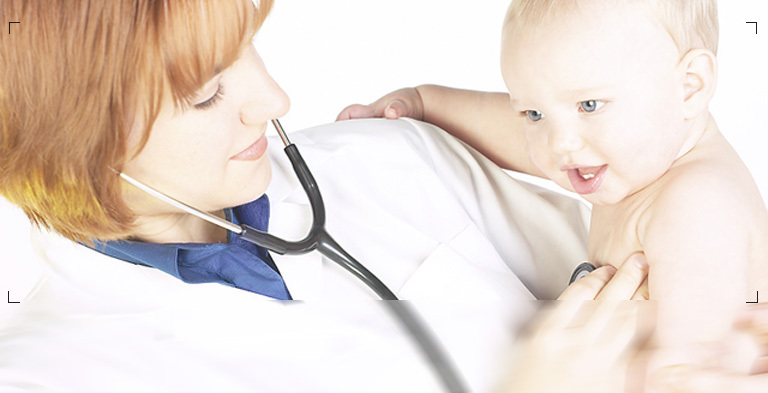 The clinics offer preventive and routine health services. There is already 77 clinics in its stores across 12 different states, but 23 of its clinics closed suddenly Jan. 18, 2008. The operator of the clinics, CheckUps, fell behind on payroll payments and other expenses causing the clinics to close, but Wal-Mart is working to reopen all of those clinics as soon as possible. It will be interesting to see how Wal-Mart deals with this situation in the future. I think it would be beneficial for Wal-Mart to do a little research and partner with companies it knows will succeed. Wal-Mart must have wised up after its 23 clinics closed because it is partnering with various providers now such as SmartCare, St. Vincent Health System and RediClinic. “Having the local hospital system involved will increase the level of trust among shoppers,” Wal-Mart spokeswoman Deisha Galberth said. From a PR perspective, building trust among consumers is critical and will determine the success or failure of a company. I hope Wal-Mart can prove to its customers that it can successfully run its health clinics. If Wal-Mart can’t, its reputation will once again be put on the line. 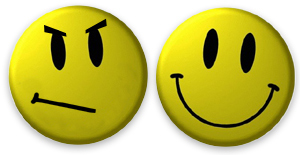 Consumers might be leery to go to its clinics because of Wal-Mart’s past reputation. Do you remember how recalled toys were still being sold on the shelves in Wal-Mart stores? How about the fake blog called Wal-Marting Across America? I wonder how Wal-Mart’s clinics will affect the health care industry? I came across an interesting article about the 20 ways Wal-Mart clinics will affect United States health care. Wal-Mart could be on its way to improving health care if it keeps a positive image. 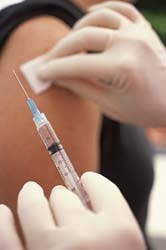 Do you think Wal-Mart’s clinics will succeed or do you think Wal-Mart will struggle to maintain its clinics?